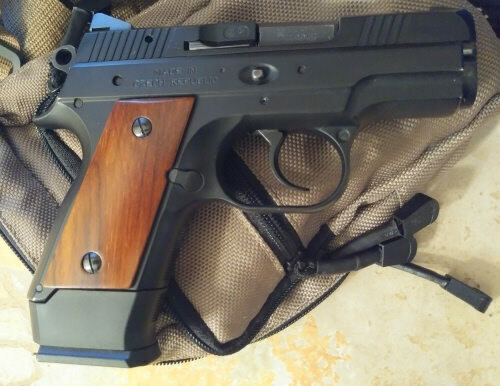 I currently am daily carrying a P07, i want to find something like it but subcompact for quick runs. Other than the RAMI, what options do i have for a subcompact DA/SA 9mm? 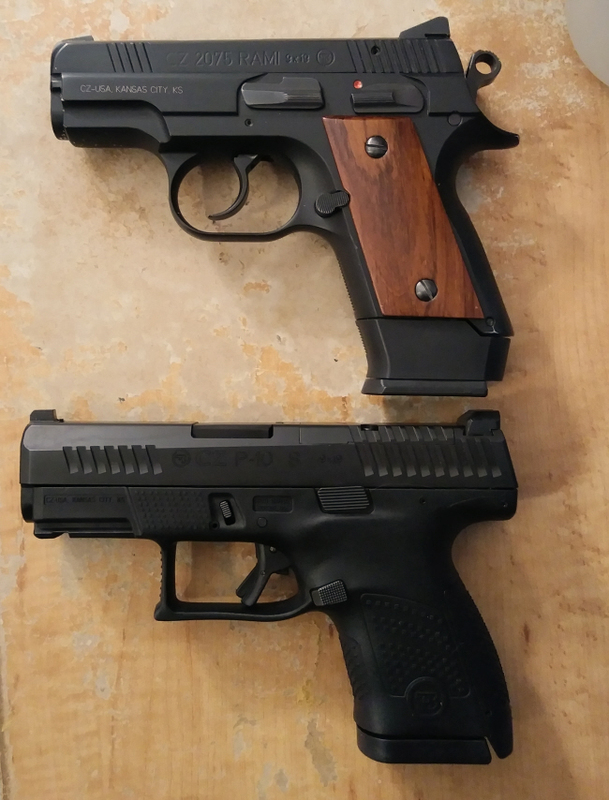 Doesn't have to be a CZ, but I am a sucker for continuity. any help would be awesome. Also comes in a decocker model. 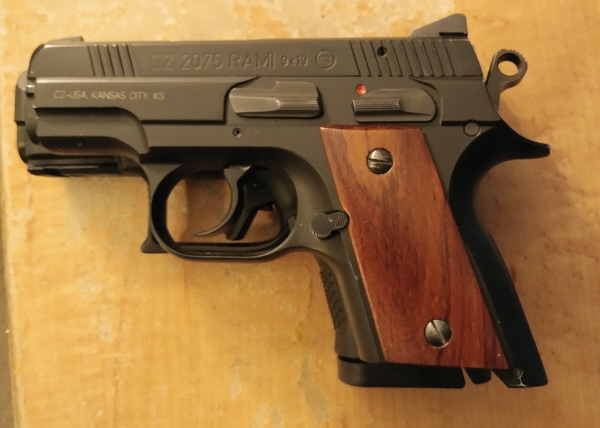 The RAMi is chunkier, but shorter. Height is about the same. RAMI is, of course, hammer and the P-10S is striker. P-10S comes with the new night sights setup, and the US made is Optics Ready. Personally I can't grip the RAMI easily with the short ten round mag, have to use the longer 14 round extended mag, which makes it taller than the P-10S. BTW, if a non CZ in a budget market is what you need, the Ruger EC9S gets a lot of good press and felt pretty good in my hands, for just a hair over $200. I'm pretty fond of my Sig P225. 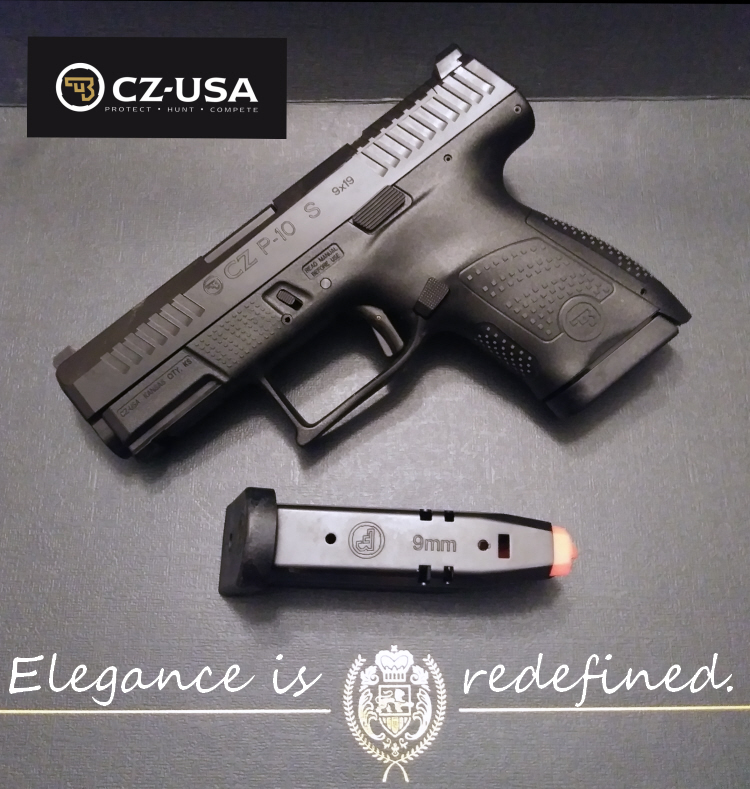 Although not a pocket pistol by any means it carries light and comfortable and is similar in size to the S&W 3900 series mentioned above. Don’t forget about the Walther P99AS, which is a DA/SA Striker-Fired 10+1 SC pistol with decocker and is a very light and lean weapon. I have a couple of modded SIG P6’s that I will never part with. But you are talking about a P-07 sized package that only carries 8+1. With the same round count I prefered to carry my 3914. What about a Grand Power P11? Are they more compact than a P-07 and still 12+1? 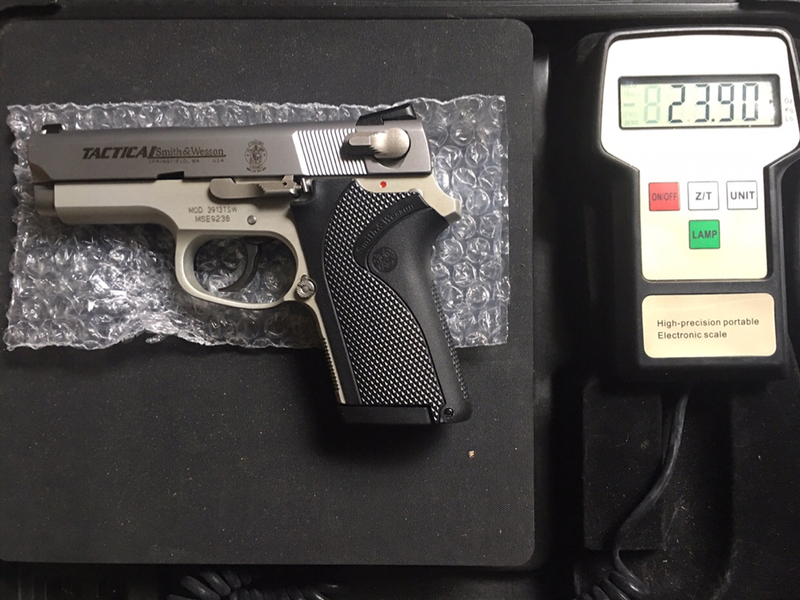 The P-07 is about 7.2" over all, so im looking for something 6.5 and less. I might even be being unreasonable....i have no clue. Something for the pocket is likely a striker fired affair, my only samples are the Sig P365 and Beretta Nano. 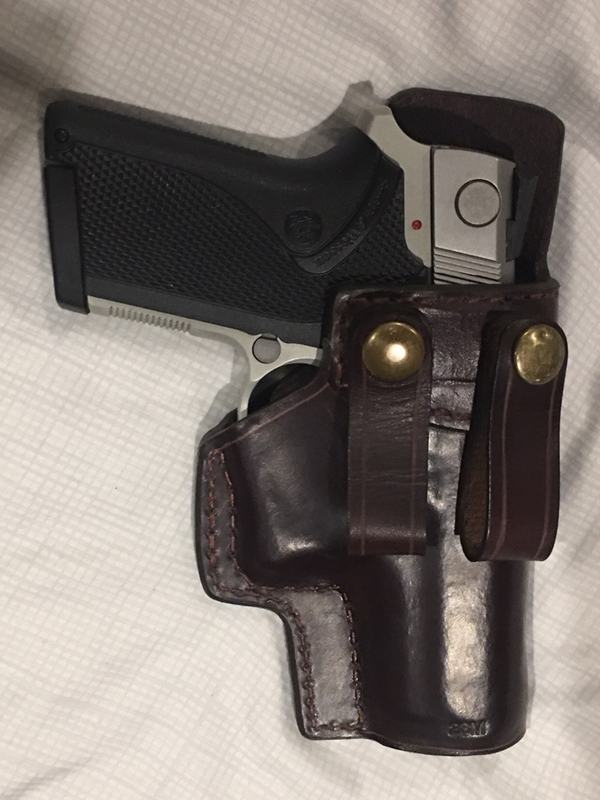 Light weight revolvers either scantium SW j frame or Charter undercover lite in a pocket holster wont weigh you down. 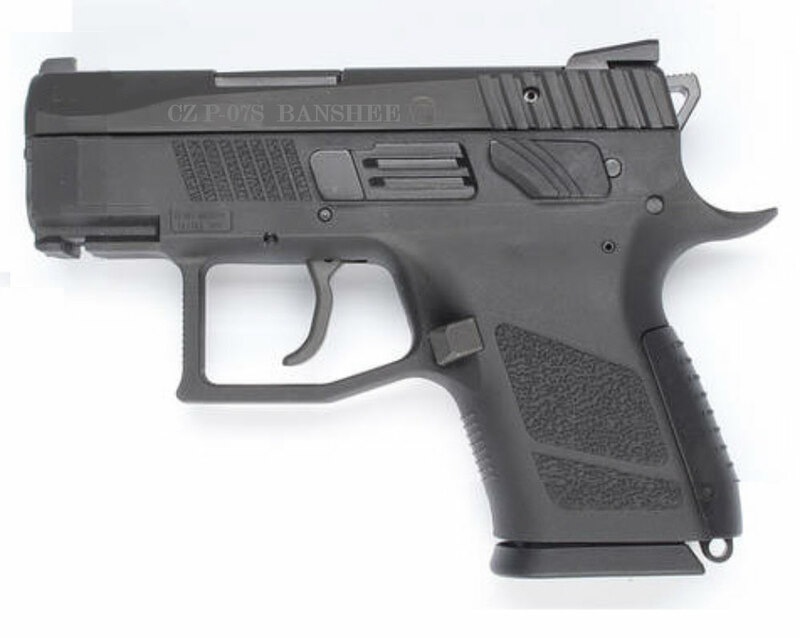 Depending on what you are really asking, the p07 in a different mode of carry/holster might fill the need. I more meant like corner store, things where my edc isnt really necessary. For a single stack 9mm, Glock 43/43X. For .380, Glock 42. Excellent, reasonably priced, reliable, lightweight and superb aftermarket options. "Rules are for the obedience of fools and guidance of wise men"